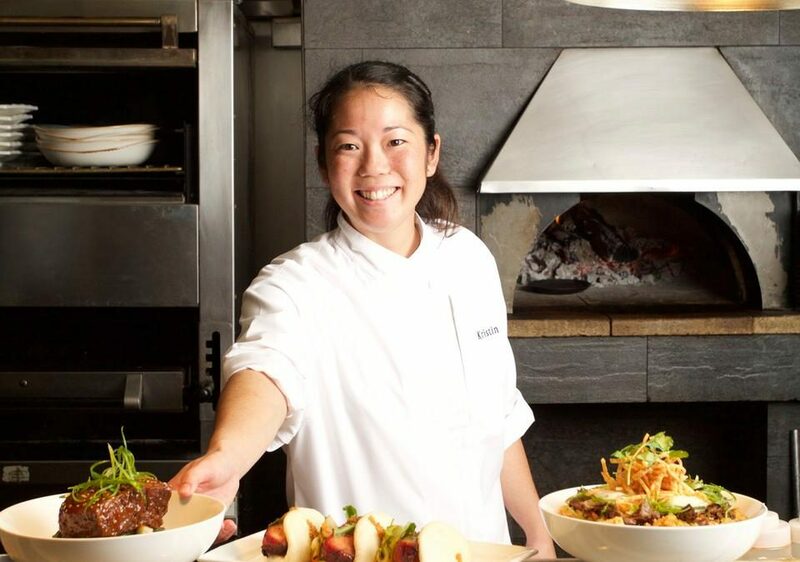 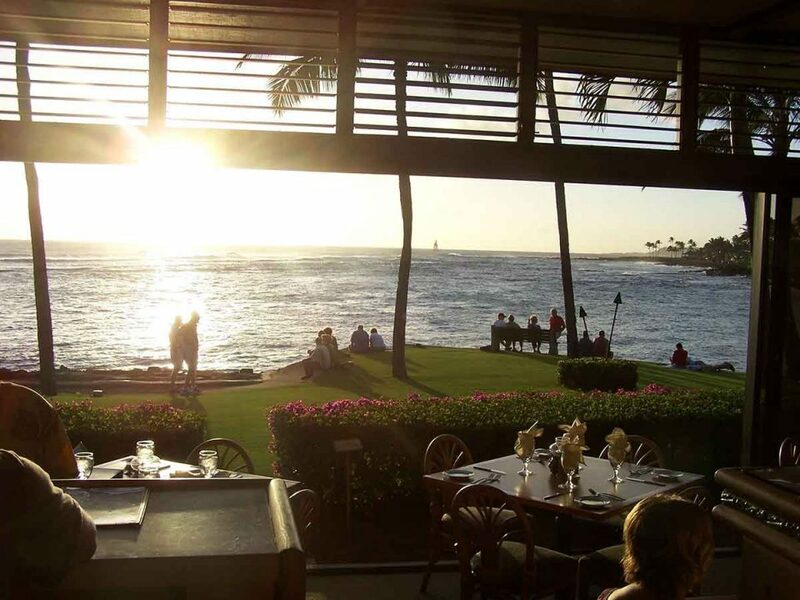 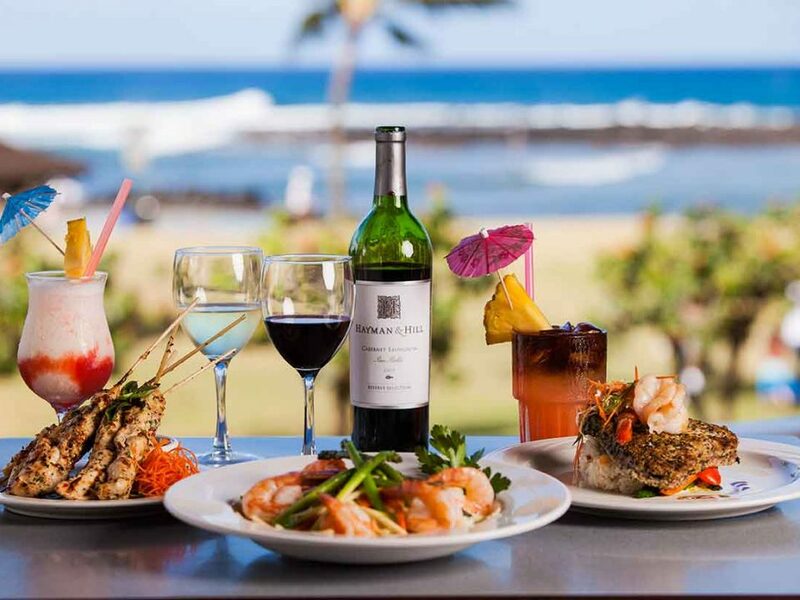 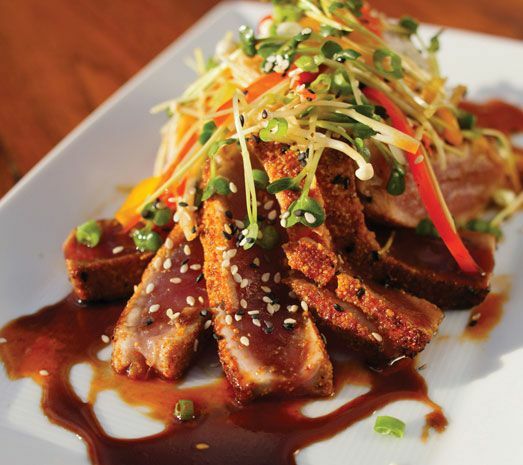 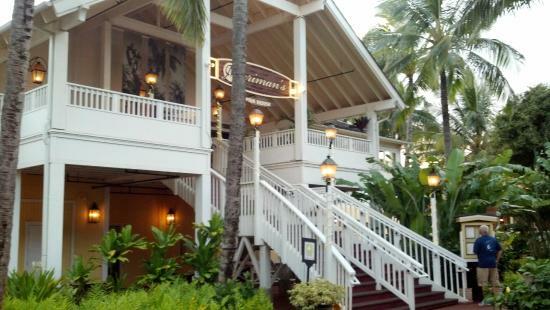 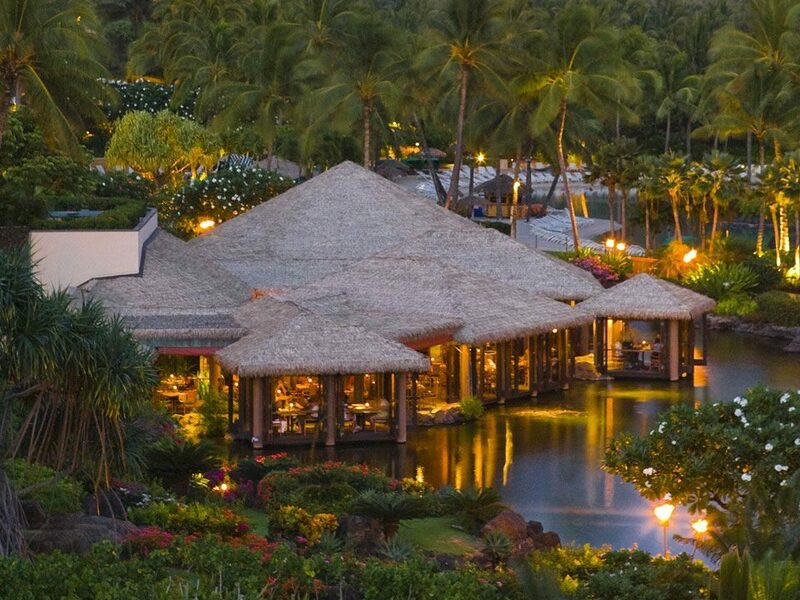 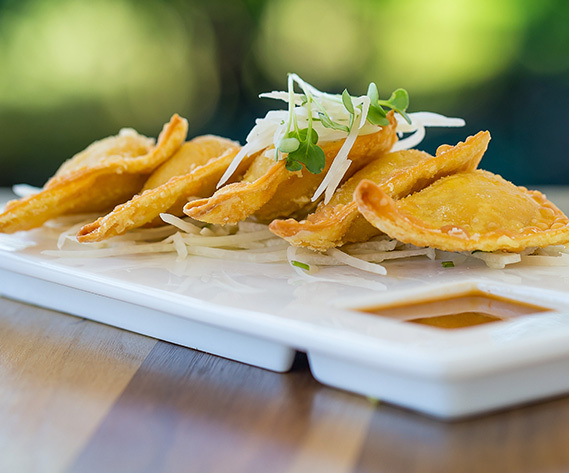 Our favorite upscale dinner restaurants in the Poipu Beach area are Plantation Gardens and The Beach House. 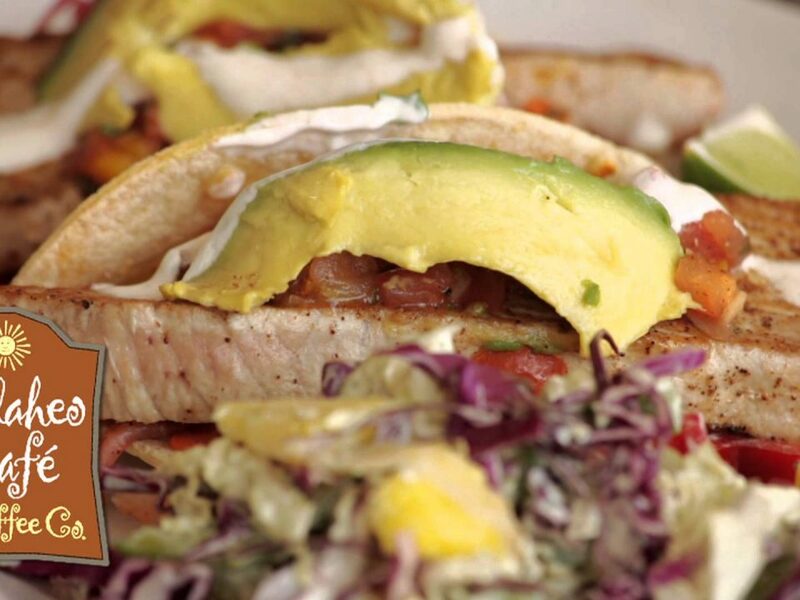 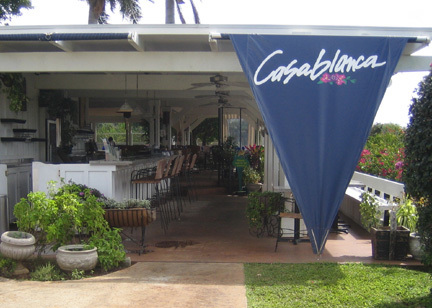 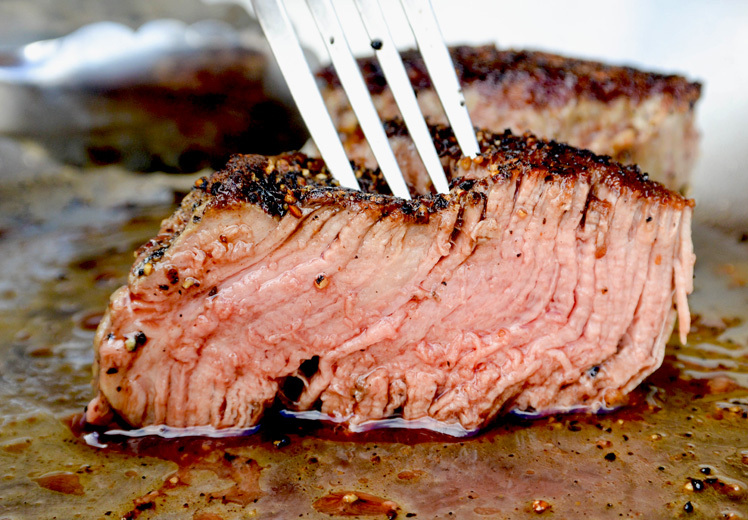 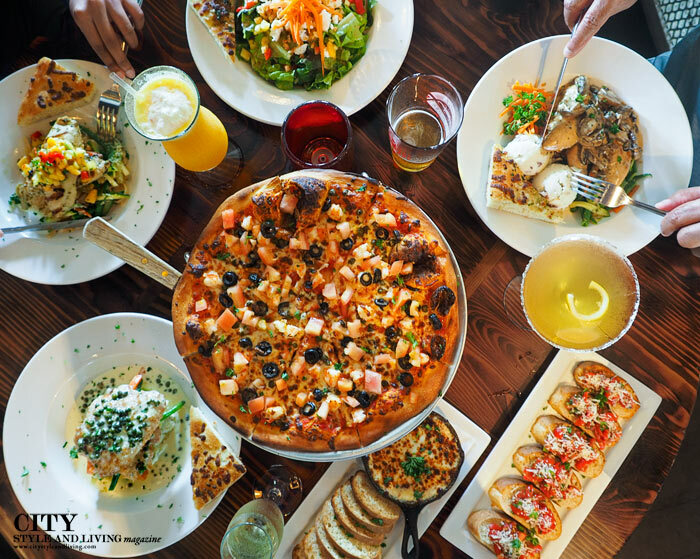 For informal dining, particularly breakfast and dinner, we suggest CasaBlanca at the Kiahuna Tennis Club, the Poipu Beach Broiler, Dali Deli in Koloa Town and the Kalaheo Coffee Company in Kalaheo. 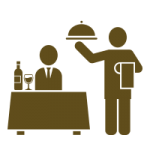 Check out our Restaurant Guide below for more.